Fiesta Time! Good food! Good Times! Tearful Hugs & Kisses! Saying Goodbye was difficult because of the wonderful times we had with the Girls and Staff – and the great memories we made with our Team Members. The cookies for the Fiesta we all decorated by the girls with the help of some of our team members. One of the highlights of the evening was a “Chicken Dance – Dance Off” with representatives from Canada, USA, Germany, and Chile! Tempo started off slowly and then ended with the speed of a 727 taking off! Team members sit with the girls and their Tias as we dig into a delicious last meal that the Kitchen Staff of the Hogar prepared for us. Gloria Overguard (Team #1 Head Cook) and her kitchen team make strawberry shortcake for desert!!! And yes, they are in season down here – don’t you wish you were here came along?!!! The evening ended with Team 1# members presentating each girl and Hogar Staff member with a small gift bag. Sherry Kertez helped collect gift items and coordinated the distribution of them and the quilts that were donated from the Quilting Women of Westgate Chapel, Toledo Ohio. Thursday Morning, we left for some R & R in Vina Del Mar, which is located on the West Coast of Chile. Our early morning starts, day-long construction projects and the late evening meals and activities with the girls have left most of us exhausted. We appreciate some time to rest and see other aspects of this great country that we have had a priviledge to work in. Our sight seeing of the cities of Vina and Valpariaso. We went to the heights of the 52 hills over looking the deep water port and a boat ride in the bay. Then off to one of the newer Alliance churches in Renaca ( just North of Vina). We ended the day in the waters of the Pacific. Tonight we dream of home and our families and Tomorrow board our planes for home. 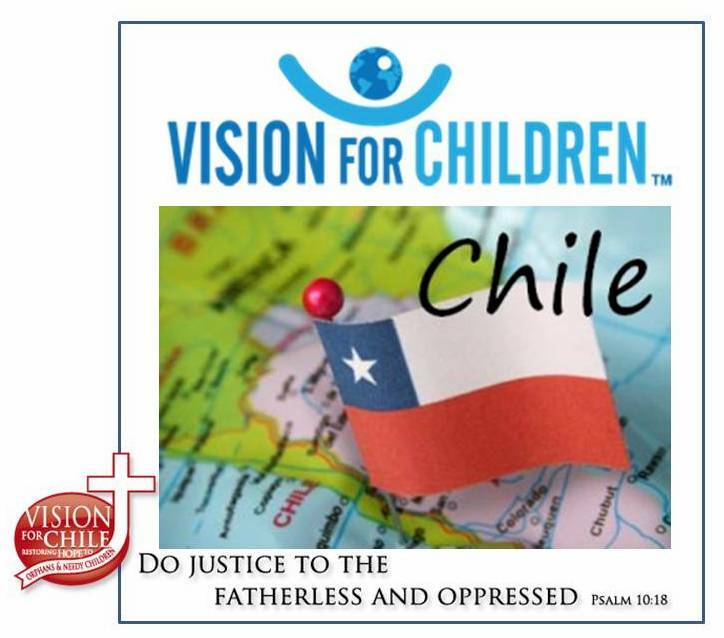 Stay tuned for the next adventures of Team #2 of – Vision for Chile’s “Extreme Makeover”! Previous Post The Saga Continues: "Extreme Vision"
Sounds like a fantastic 2 weeks! Praise God! Please let us know if Team #2 has arrived safely and how the week is going so far. We continue to pray for all involved in this ministry!